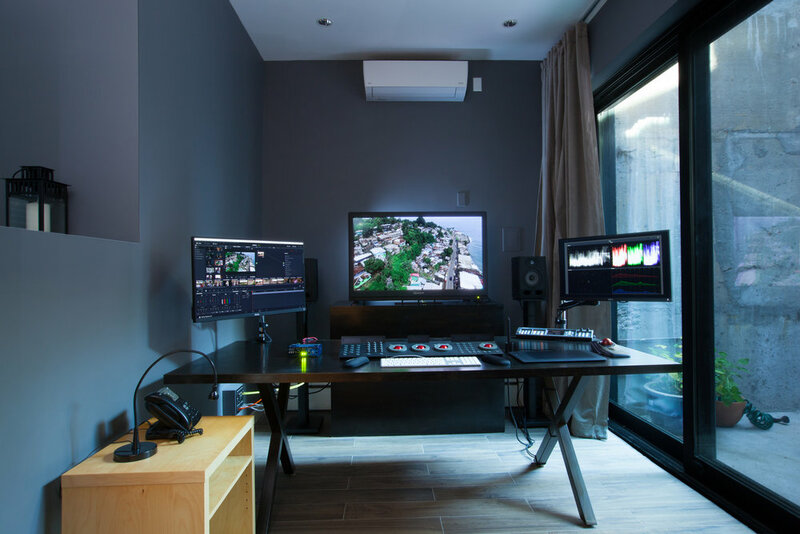 Blue Table Post is a Boerum Hill, Brooklyn based post production facility; founded by Emmy Award winning editor Oliver Lief. 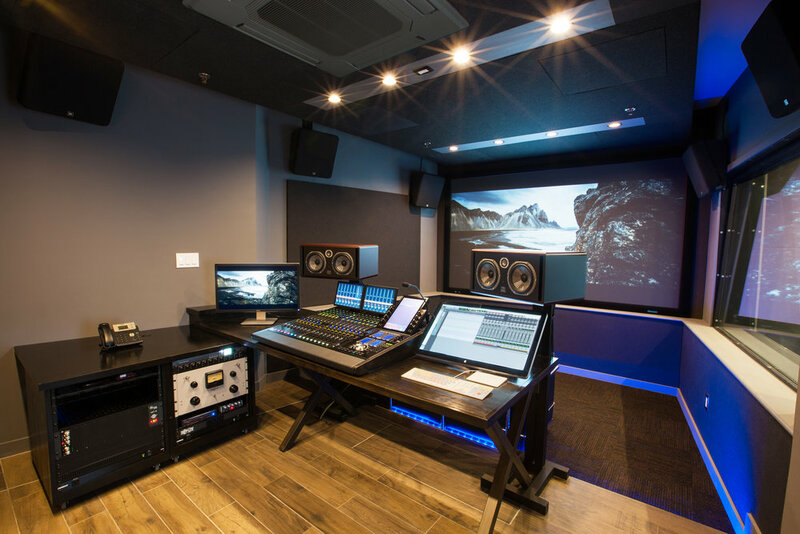 This state of the art and full service facility features a Dolby Atmos mix room, VO booth, color grading suite, and multiple edit rooms, all centered around a gorgeous property and workspace. 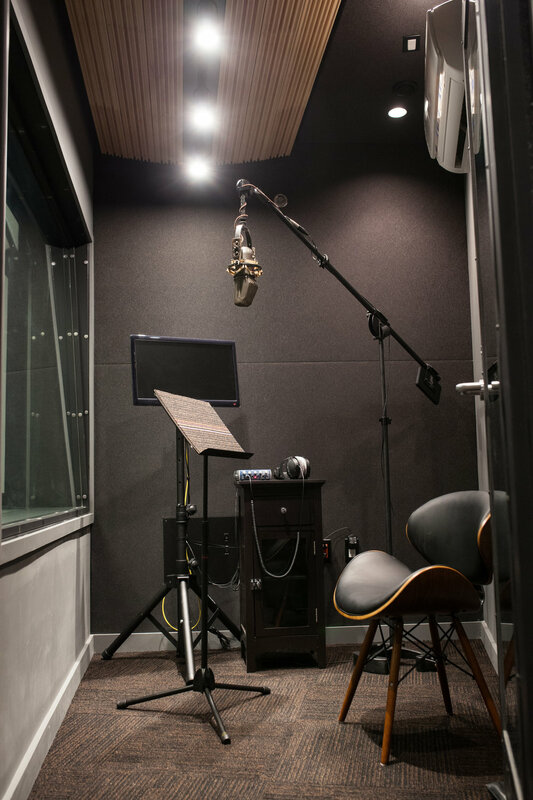 Working in Tandem with Walters-Storyk Design Group, who oversaw the architectural design, construction, and acoustic treatment of the studio, and Cinesys-Oceana, Crossley Acoustics wired, built, and integrated all of the audio, video, and network systems in the facility. In addition to these systems, we designed and built custom studio furniture for the mix and color grading rooms. 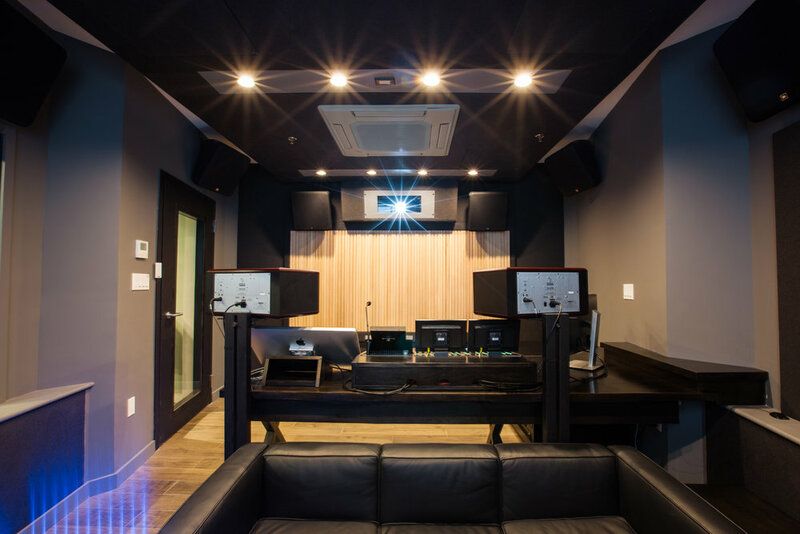 The mix room is a 15.1 Dolby Atmos room that features an Avid S6, BSS digital signal processing, Crown amplification, JBL and Focal loudspeakers, a projector and perforated screen, and a boutique microphone recording chain. We are beyond proud of how this facility came out, and honored to have been part of this project.